Price just reduced! 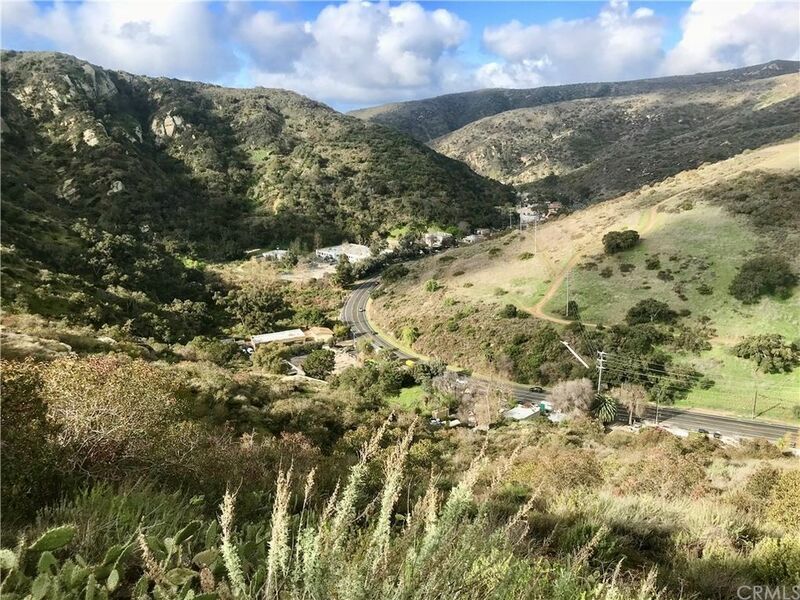 Nearly 4 (3.98) Acres of Laguna Beach Land for sale off Castle Rock Road in Beautiful Laguna Canyon. Rare opportunity to own a lot of this size in Laguna Beach. Panoramic views of Laguna Canyon Road, Laguna College of Arts and Design, and the hills beyond. Only 2 miles to Downtown Laguna, Main Beach, Festival of Arts, Pageant of the Masters, and World Class shopping and dining. Very Private and serene. The property has a recorded easement for access from Castle Rock Way for access. Buyer to do own due diligence. Directions: From Laguna Canyon Road take Castle Rock up to 1st right at Castle Rock Way to the end just past the Church. Park at church and hike across easement to the lot.